Ultra modern furniture for ultra modern livingroom. 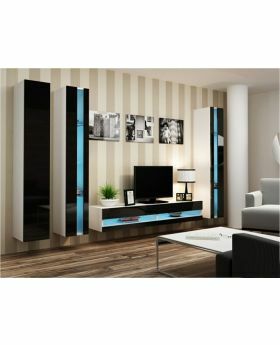 Wall units made of high quality materials. Furniture that fits perfectly well into every living room. 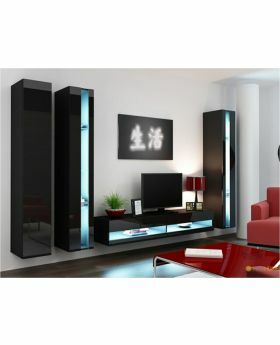 In the category of wall units we have a large offer of furniture for living rooms such as tv wall units, wall shelving units, home entertainment center and etc. We always strive to offer only the best furniture for the best price.